Eco beauty inspires healthy lifestyles, but at the end of the day most products either sacrifice luxury or price. Not anymore! We just learned about an innovative new brand that we can believe in called, what else, b•leve! that convinced us that natural beauty does not need to break the bank. The brand is rolling out into easily accessible retailers from grocery stores to drugstores, stocking shelves with hair, facial care, body lines and a myriad of accessories. Plus spend time in the aisles you may run across an esthetician or brand educator who will teach you about the essentials of advanced beauty science while helping you upgrade your beauty regimen from basic to groundbreaking. 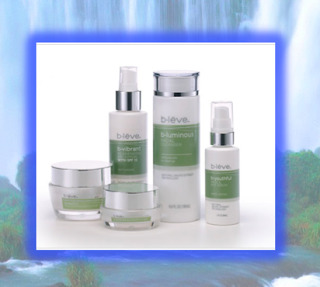 skin care products utilize grape extract technology to revitalize damaged skin cells. The line ranges from creamy cleansers to protective moisturizers and high-impact serums. Reveal flawless skin through luxury products that cost less than $100 for the 5-piece bundle. hair care products fortified by the leading technology in performance hair care to deliver enhanced volume, manageability and strength. 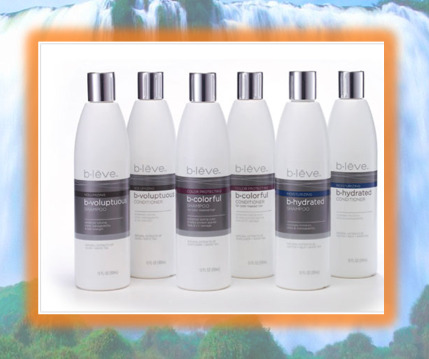 The line is comprised of three distinct collections for color-treated hair, damaged strands and volumizing benefits. The high-performance formula targets precise areas rather than blanketing hair and weighing it down. bath and body lotions feature advanced moisturization technology that extends and enhances moisturizing benefits throughout the day. These paraben and formaldehyde-free products Invigorate skin with a cocktail of antioxidants and nutrients that naturally awaken healthy skin. 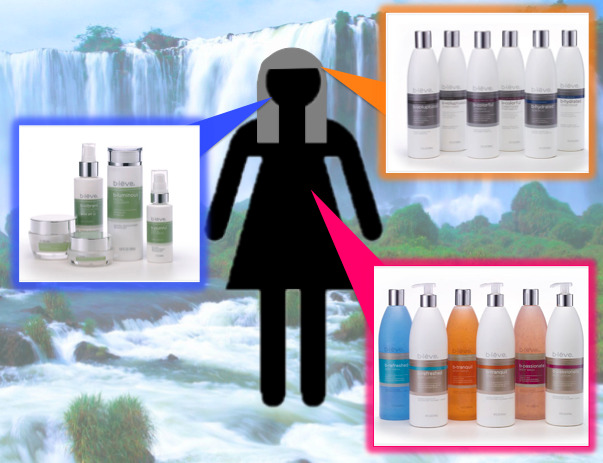 The body lotion line nourishes dehydrated skin without any greasy leftovers. These body products contain encapsulated bead technology that burst to release rejuvenating elements for perfectly moisturized skin. accessories salon-quality products that range from tweezers to bath adornments for a spa experience at home. For more information visit http://www.b-leve.com or visit your local grocery or drug store.